They will have a good reason to exist! IF MY CREATIONS INSPIRE YOU… They will have a good reason to exist! Indeed, the acquisition of a work of art such as a painting can give right to a depreciation expense. 3. The creator of the work must be Canadian. This meant that he had to be a citizen or permanent resident of Canada at the time the work was created. 3. You benefit from tax advantages because the acquisition of tables gives right to amortization expenses. The Québec tax incentive is a deduction of 33.33% of the acquisition cost of the work, while the federal tax credit is 20%. Here is the market value of my original abstract contemporary paintings in 2018. The value increases annually, an approximate average increase of 5% is generally awarded at the beginning of the year. Consult the legal notices page to find out more about the general conditions of sale. • Prices above are subject to change without notice. Consult the legal notices page to find out more about the general conditions of sale. Payments by credit card accepted. Each copy is numbered, titled, signed by me the artist and authenticated with my certification seal. 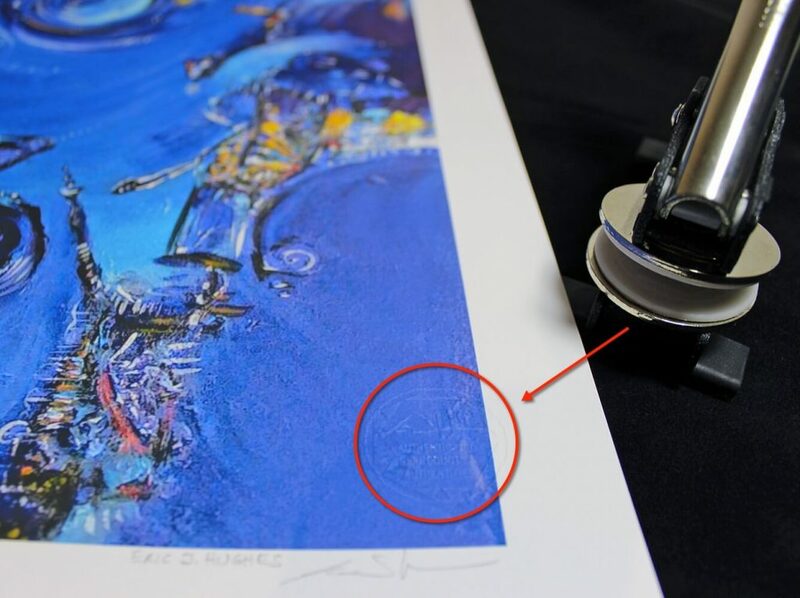 The authentication seal is pressed onto the art paper resulting in embossed embossing in the lower right corner of the digigraphy. Note: The image of the work is positioned centered inside the paper size, leaving a minimum margin of half an inch tower. Limited edition copies, of exceptional quality on “ Velvet Fine Art” paper 260 grams of format 13 “X 19 “ . Each copy is numbered, titled, signed and authenticated with my artist certification seal. Note: the image of the work is positioned centered inside the paper size, leaving a minimum margin of one inch all round. Ink, collage and / or mixed media on St-Armand paper, manufactured in Québec.